We've wanted to add some additional options to the Gamer Goals functionality for some time (in fact, many have been requested in the Site Wishlist Forum). 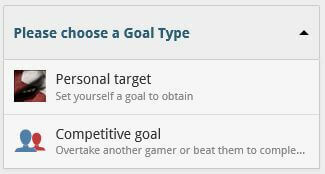 Start by going to your Gamer Goals page, then click Create goal button to take you through to the new Create Goal Wizard. 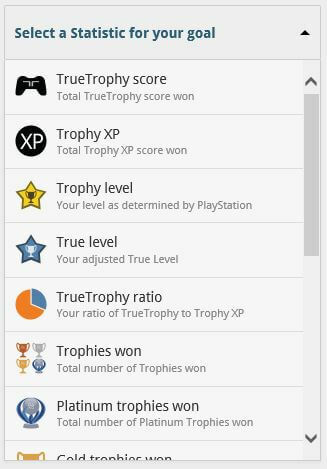 If you've chosen a specific game to complete or achievement to earn, you'll need to choose the appropriate items - again you just type in the name and matches will appear. If you've chosen a Site Leaderboard Position or Value goal, you'll need to choose the particular site leaderboard you are targeting - and this must be one you already tracked on. 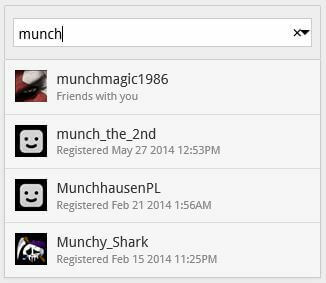 Goal progress is shown on the My Goals page. Game races will show both your and your competitors game progress. 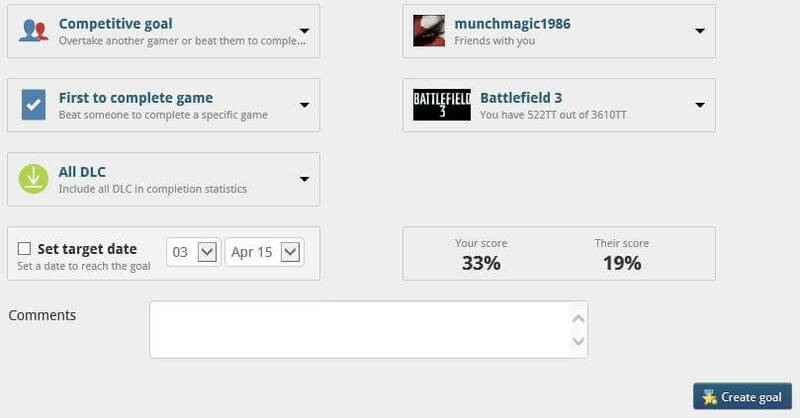 Another new feature is that the gamer you challenge will now receive a notification of your goal, and if they accept it will also appear on their homepage and Goals page. If not, they won't see it on their pages but you can continue to track your progress on yours. 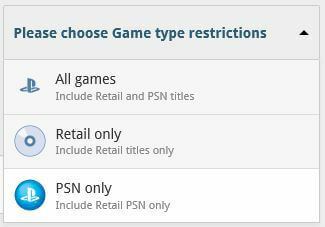 Note: Regular registered users can have up to 3 active goals at any time, while Pro Account holders can have up to 100! 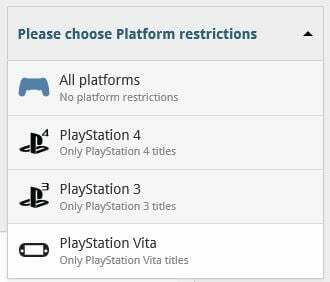 We hope you enjoy these new features, we've had a lot of fun writing and testing them. Like what we're doing here at TrueTrophies?